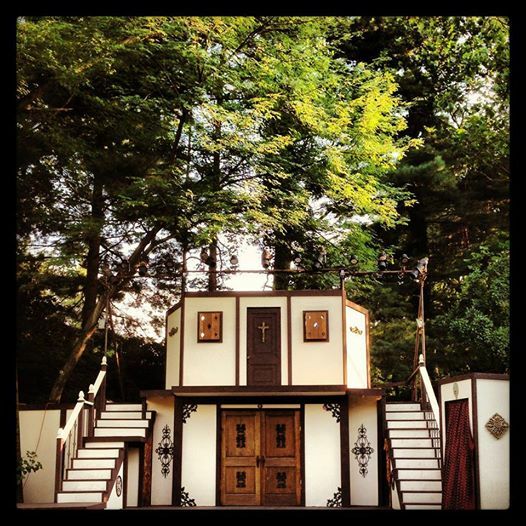 Ohio Shakes wants to make Shakespeare accessible and available to our entire community. 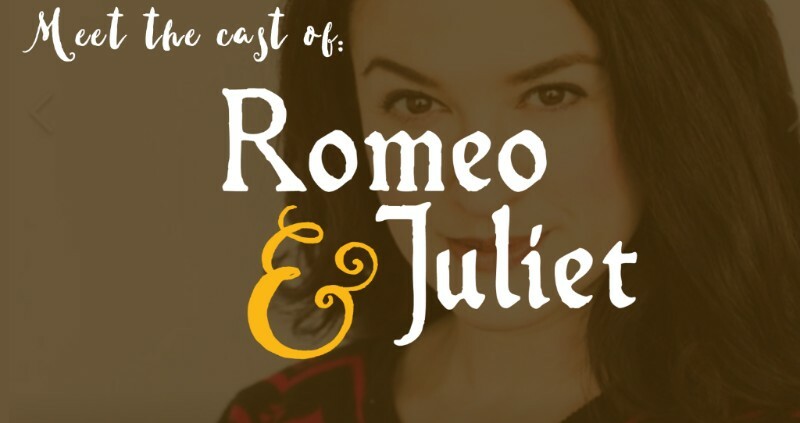 In an effort to do this, we offer a donation based “Pay What you Will” evening (Thursday, July 5) of our Romeo & Juliet. Presale tickets will be sold at the regular price; however, at the door sales the night of the show will be taken on a donation based scale. Pay whatever you can for your ticket…it could be $1, it could be $100. The idea is to have people contribute what is comfortable for their budgets and to help us continue to provide more Shakespeare to our entire community. All PWYW tickets are part of the Open section unless the donation is more than $33 and there is room in the Preferred section, in which case you would be welcome to a Preferred ticket. Space available. 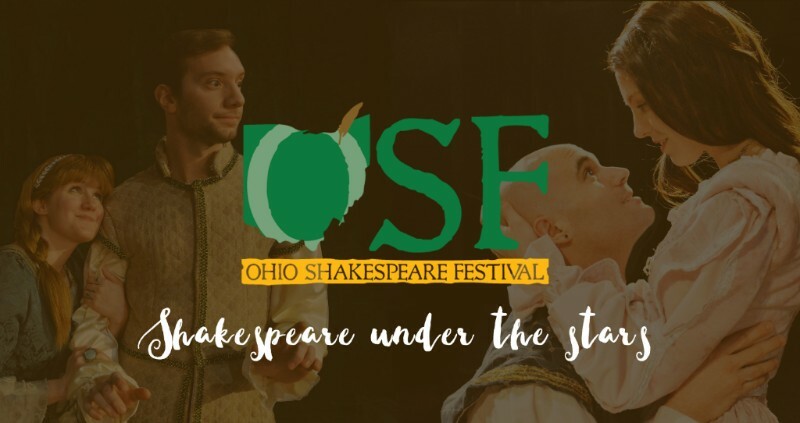 Call 330-374-7574 or email info@ohioshakespeare.com for questions. Meet the lovers and fighters. We are thrilled to introduce to you the acting company for Romeo & Juliet, and All's Well That Ends Well. Subscribe now for the 2018-2019 season, full of swashbuckling, pirates, patriots, and lovers. Subscriptions begin at only $100. View the season trailer by clicking here. 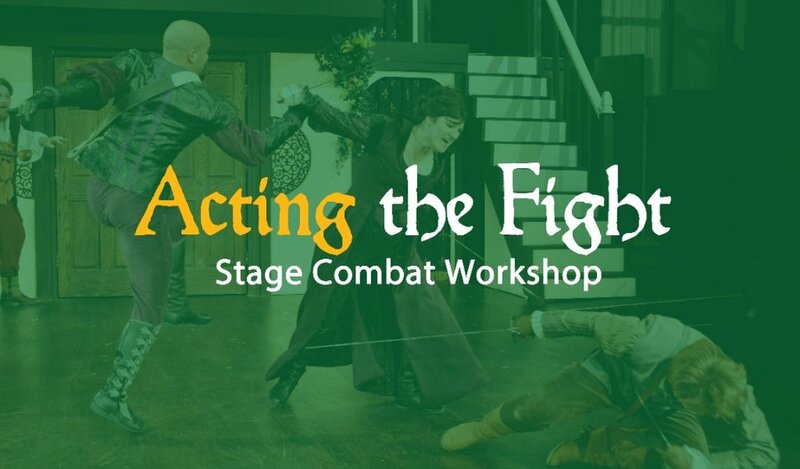 Click the images below to join us for ShakesBEER and our Stage Combat Workshop for actors. On May 6, we will be the recipents of the Halloween Charity Ball's preparty--a relaxing spa day at Gavin Scott Salon. 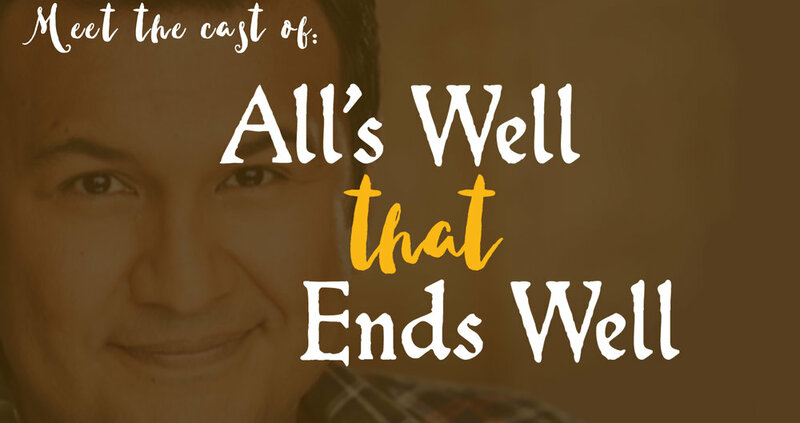 All proceeds go back to support Ohio Shakespeare Festival and Not Just October. 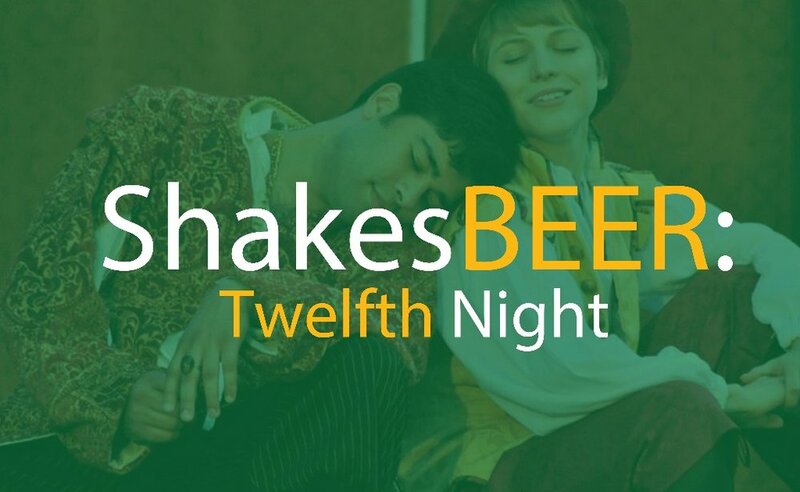 Plus, the Ohio Shakes crew will be there, both as guests and Greenshow performers. And if we do one thing well, it's party. "My life has been a ling'ring for the throne." King Charles III, an Ohio Premiere, opens Friday.